Year after year businesses invest thousands of dollars in their IT infrastructure. Why let your investment fall victim to malware, ransom-ware, cluttered hard drives filled with temporary files and internet debris, or failing updates? Let CNI monitor and maintain your network 24x7x365! Starter Support Plan is a preventative maintenance and monitoring solution for your organizations computers and workstations. This service is delivered by CNI’s Network Operations Center (NOC) and team of service engineers. The Starter Support Plan provides routine maintenance necessary to keep your devices healthy, secure and up to date around the clock. Computers are a bit like automobiles; requiring ongoing maintenance to keep them running smoothly. Imagine if your automobile mechanic could tell you that your engine was malfunctioning, then, while you are driving fix the engine without bringing it into the shop. CNI’s Starter Support Plan can do just that. Our engineers can tell if you are having system or hardware issues before your computer crashes. 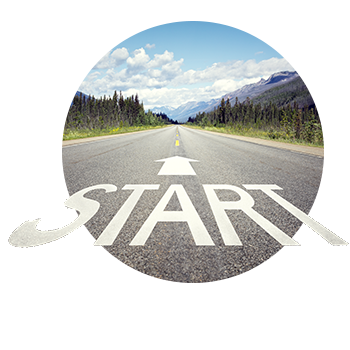 CNI’s Starter Support Plan is not just proactive, it’s preventative. Now that’s service! CNI is a trusted IT service provider. Let us monitor, maintain, and support your computer and workstations around the clock. 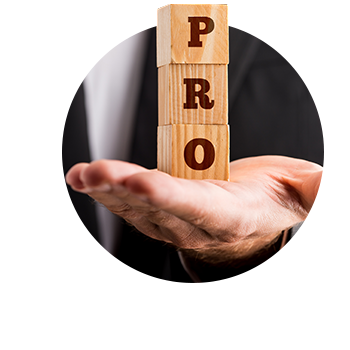 With CNI’s Pro Support Plan, your organization will experience rapid responses and resolutions for your IT needs! CNI’s Pro Support Plan is an IT support partnership between your business and our team of local engineers. In addition to proactive monitoring and daily preventative maintenance, our engineers are just a phone call away. Whether it’s setting up a new employee, or a simple printer setting, we’re here to help as much as you need, providing unlimited reactive and proactive remote support. CNI’s Pro Support Plan is a next level service for companies needing unlimited remote management for their computers and workstations. Like the Starter Support Plan analogy, the CNI Pro Support Plan is like having the mechanic in the passenger seat, riding in the car with you. Monitoring, maintaining and ready to fix any issues that may arise. Managing all of the different technologies in today’s business requires the right tools and a great deal of experience. Would you rather trust your business in the hands of a single technician, or an entire team of experienced engineers? With decades of shared experience, and the industry’s most powerful tools at our fingertips, CNI’s engineers deliver unrivaled customer service and support. Pro Support Plan with Unlimited Remote and onsite support and more! In addition to CNI’s Pro Support Plan, the Pro Plus Support Plan, provides next level support. Offering onsite support for break fixes on managed devices, managed servers and managed network devices. Today’s organizations use a variety of devices and applications to run their business’. With the Pro Plus Support Plan, CNI’s team excels at Cloud management, network management, data backup and Disaster recovery. Pro Plus Support Plan is a user support plan. We understand that you don’t just use one device to access your data. 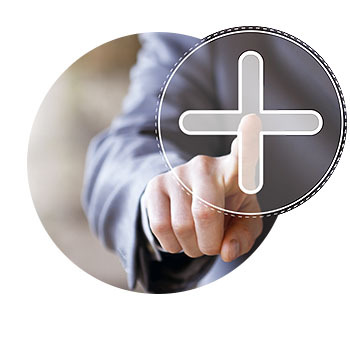 Under the Pro Plus Support Plan, each user in your organization receives support of up to three devices. Having the right tools and training for the job, not only saves time and money, but it does IT the right way. Networks can be configured and maintained in many ways with different approaches that can leave your data vulnerable and full of holes. With dedicated team members assigned to your company’s IT needs CNI will develop a plan to secure your network and data, all while constantly monitoring and managing your networks security. When it comes to technology, your IT support needs are nothing short of unpredictable; Your IT support costs don’t have to be though. CNI’s Unlimited Support Plan is a complete IT support plan. 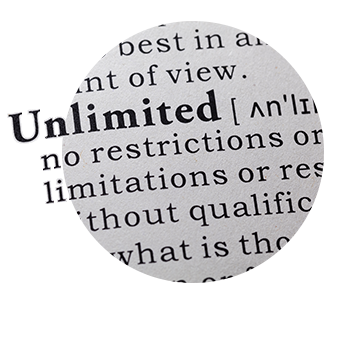 The Unlimited Support Plan is like your organization having its own fully staffed IT department at a fraction of the cost. CNI’s Unlimited Support Plan is an IT support partnership between your business and our team of local service engineers. In addition to proactive monitoring and daily preventative maintenance, our engineers are just a phone call away. Our field engineers will visit your site as needed to help with tasks such as printer installs, computer hardware upgrades and troubleshoot network break fixes. A Virtual CTO (vCTO)will work alongside your organization. The vCTO looks out for your best interest as it pertains to your IT needs, providing IT consulting and planning. You will have a project team that can assist and oversee, data migrations, move add changes and expansions. IT demands are ever changing in today’s internet of things environment. There is so much to choose from. Businesses are faced with the challenge of finding the right platforms, products and software that fits their organizations specific IT needs. With so many options companies are faced with concerning IT, there are costly decisions and operations that can eat up valuable time and resources. With the Unlimited Support Plan businesses benefit from CNI’s team of engineers, support staff, project team as well as vCTO. We specialize in research, development and implementation of IT operations. Let us help you with what cloud platform to use or manage, what software works best, software upgrades and roll-outs as well as new hire protocols and decommissioning users and devices.